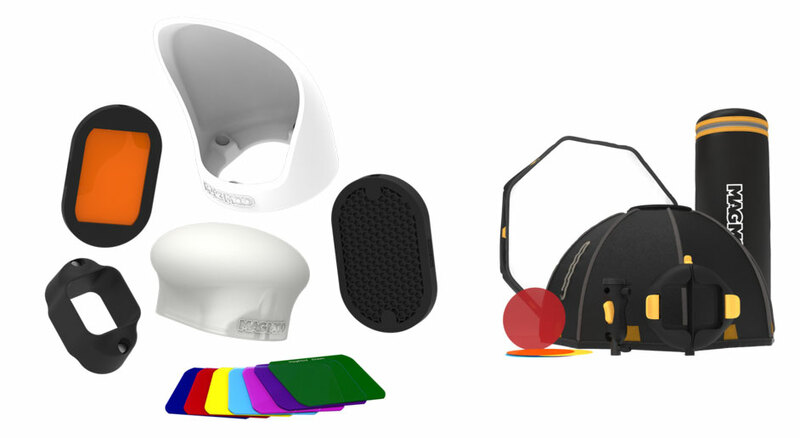 If you're interested in the equipment I use, then this page is for you! The photography equipment I use for my wedding shoots, portraits and event shoots are detailed below. 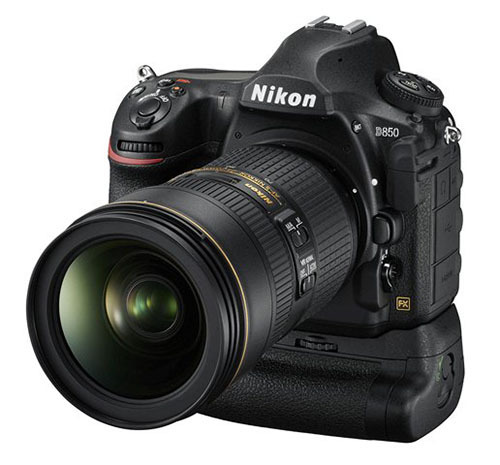 My camera bodies, the Nikon D850s are new upgrades for 2018. If you're not interested in the technical details, I can sum the camera up in one word... AMAZING! On wedding days, I shoot with two Nikon D850 camera bodies, each with a different lens setup. The D850 was reviewed as 'The Best Camera Ever' at it's release, late 2017. It features a whopping 45.7MP sensor (that's crazy), extraordinary low-light capabilities with high dynamic range, speed and technology popping out everywhere! An obvious choice when it came to upgrading my old photography equipment! I shoot using two Nikon D850s and use a variety of lens on each. These include the Tamron 35mm f1.8 VC, the Nikon 50mm f1.4, a Nikon 85mm f1.8, a Nikon 24-120mm f/4 VR and the Nikon 70-200mm f/2.8 VR II lens. I also use a Sigma 12-24 for the ultra wide, creative shots. 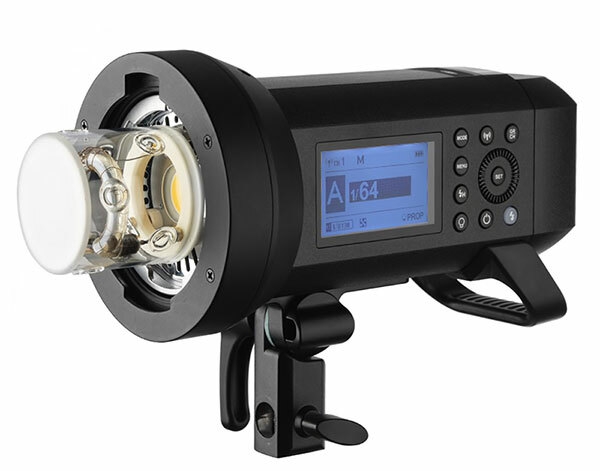 Whilst natural light is great to use, I also work with multiple flash units. 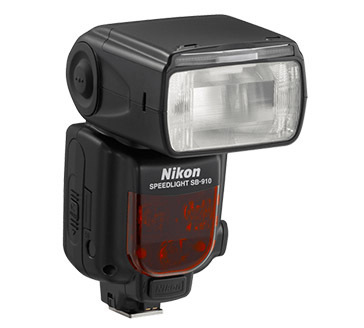 I use the Nikon SB910 flash heads, on and off-camera, plus the Godox AD200 Flash Strobe, which is an amazing high powered small form-factor flash head. For even more power, I use the Godox AD400 Pro, which is great for overpowering the sun! 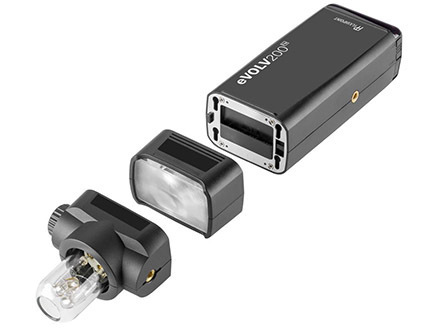 Flash power is always best modified and I am heavily invested in the MagMod system. For the studio style shots, I use Bowen Gemini 500 flash heads and a Lastolite HiLite Background. If you would like to know more about the photography equipment I use, feel free to contact me and I'll be happy to help.